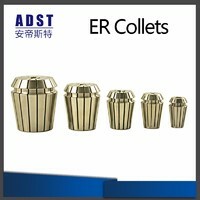 *Using high quality new edge, smooth surface, the edge of the special fine grinding wheel grinding, 200 times larger than the lack of micro, the coating has better corrosion resistance! 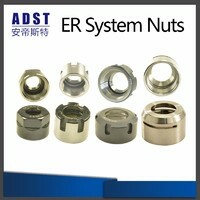 *Ultrafine tungsten steel base material with high strength and abrasion resistance, can be of 50 HRC below the material heat treatment direct rough processing and fine processing. 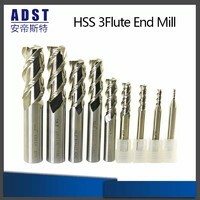 We can supply HRC50 / HRC55/HRC58/HRC60 and HRC62 end mlling. 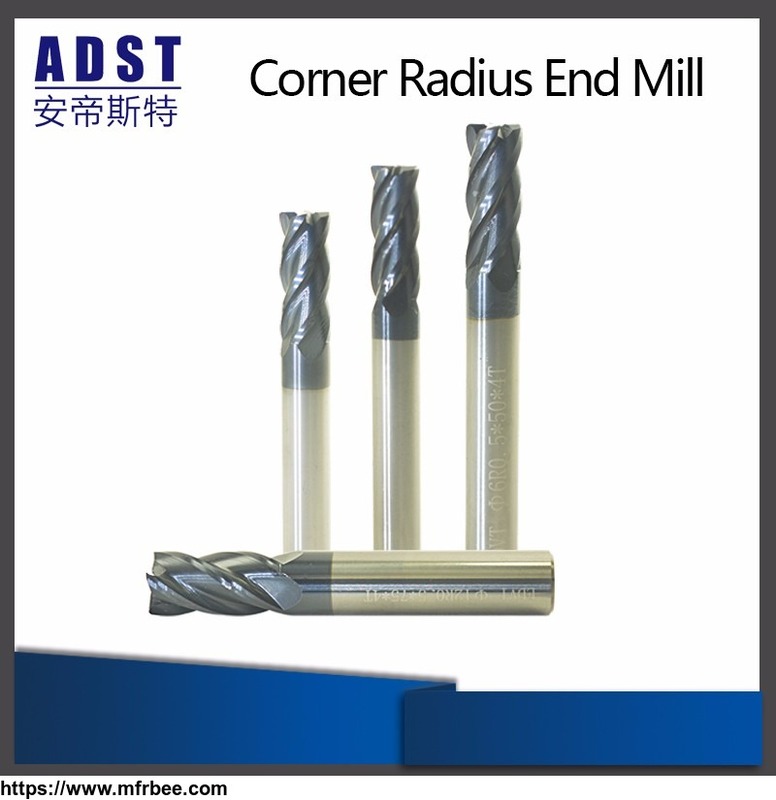 *4 blade corner radius End Mill is mainly based on the side pin. 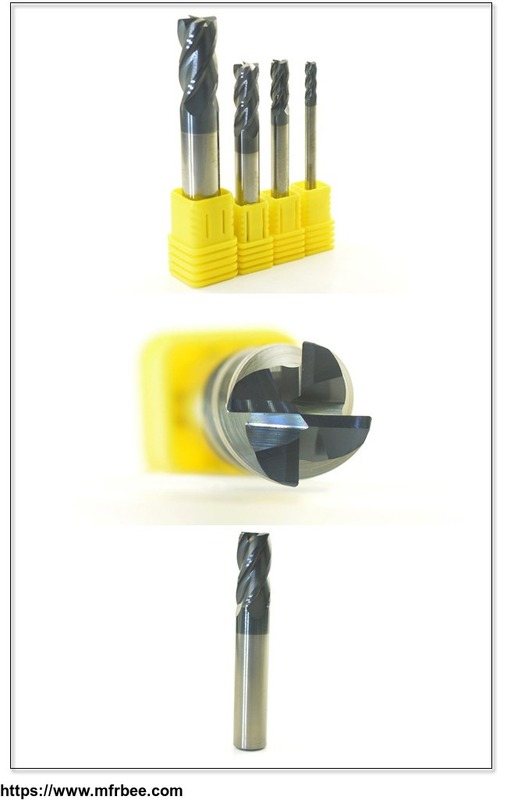 *Tolerance in 0-0.02 negative rake angle design, taking into account the edge strength and sharpness, with large core design, enhanced tool steel, cut the pin and the pin is more stable, reduce the tool change times, improve the machine moving rate, save the production process. 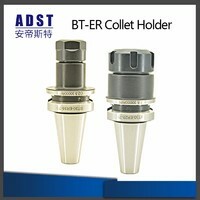 *Cutting edge angle to take the latest technology, strict scientific groove design, making the tool wear resistance and cutting strength to get a perfect combination.